Unlike curtains, roller blinds, sometimes referred to as roller shades, offer complete coverage for the entire window. Operated by a simple spring mechanism mounted at the top of the window frame, these blinds are pulled down to the required length, and remain in place until they are pulled again, causing them to retract. This makes window cleaning much easier than with other window treatments, and the blinds can be wiped with a damp cloth when they look dirty, so they don’t have to be removed to be cleaned. Another great practical feature of roller blinds is the fact that they can be a huge energy saver in the home, reducing the amount of heat let in through sunny windows, and protecting the interior from harmful UV rays. They also help retain heat, making them an energy efficient alternative to curtains. There are many great solar screen fabric options available to maximize energy efficiency, and bring style to your windows. The cheapest roller shades available come in solid colors, with white being the most common, but custom roller shades can be made to match any decor, and there are many more premade roller shade fabric designs today than ever before. Fabrics range from solid colors to intricate prints, and can be custom made to match other decor in the home. The wide range of fabric options makes roller blinds a versatile, stylish way to cover windows. Whether they are used as a statement feature in a room, or just as a simple, elegant window treatment, roller shades offer an effective way to keep out light. Their retractability makes them easy to use and allows for instant adjustments to be made whenever additional light is required. 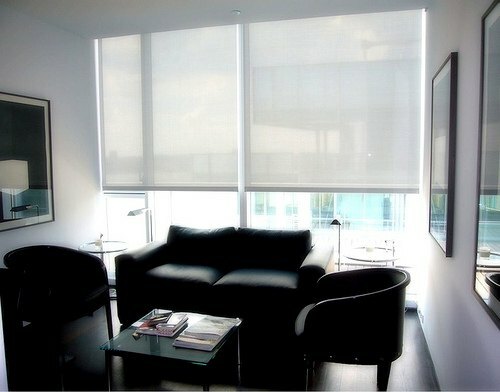 The large array of roller shade fabric options means that there is a perfect blind waiting for any room or decor. Buying roller blinds online makes getting windows covered very easy to do. 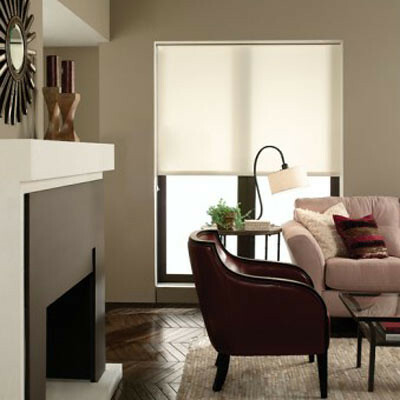 With many retailers offering customized blind choices, consumers can be sure to find exactly what they need to get beautiful, stylish blinds for any room of the house. 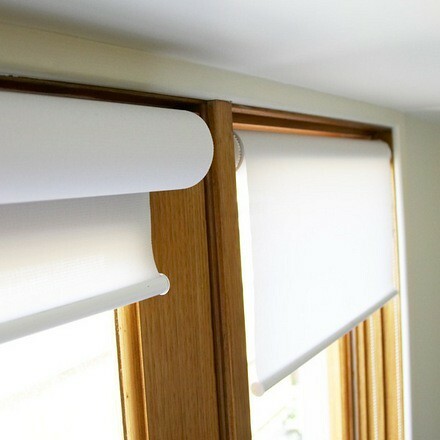 Buying roller shades online is also practical, especially if shoppers need long or awkward sized blinds, which might not fit inside a car easily. Also, many retailers offer sample swatches of most of their fabrics, so shoppers can be absolutely certain they will get a product that looks good with the rest of their decor. Roller blinds offer much more versatility and performance than they did years ago, with a large assortment of fabrics, and the ability to save energy in the home. They are a great alternative to curtains, providing style and function in one easy to use window dressing. Thanks for reviewing this article on using roller blinds to enhance your home. For more information be sure to check back next week!